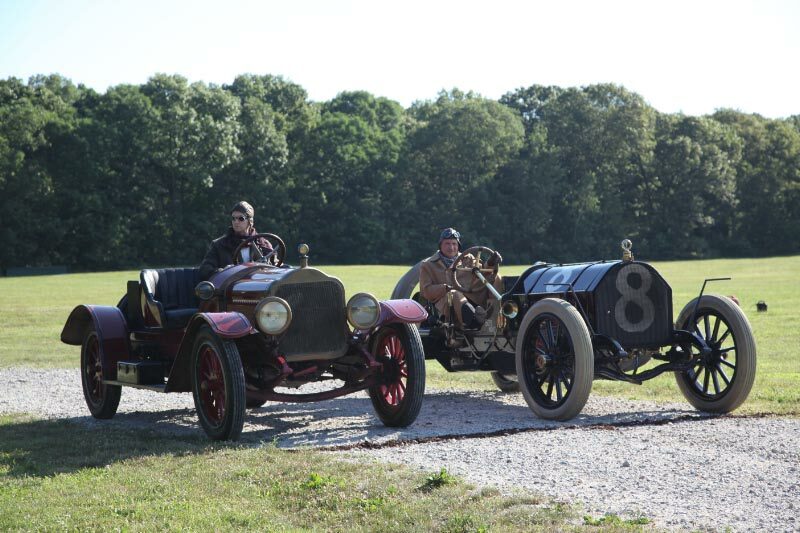 After a scheduling change due to Superstorm Sandy, the finale of the History Channel's "Men Who Built America" will be shown at 8:00 PM (EST) on Sunday, November 11, 2012. 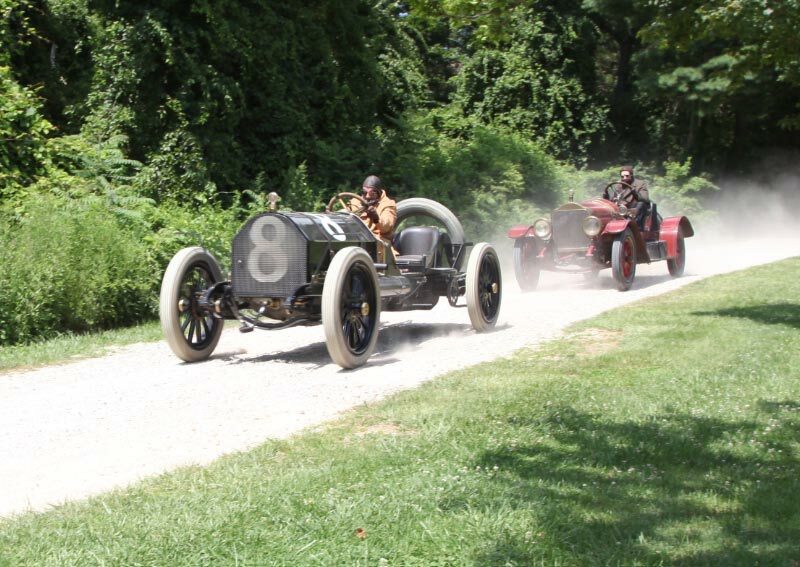 The Henry Ford episode "When One Ends, Another Begins" will include a re-enactment of the 1901 "Race That Changed the World" with the dashing Henry Ford (played by Ed LaBounty in his 1913 White) and the very handsome Alexander Winton (played by me in the 1909 Alco Black Beast). 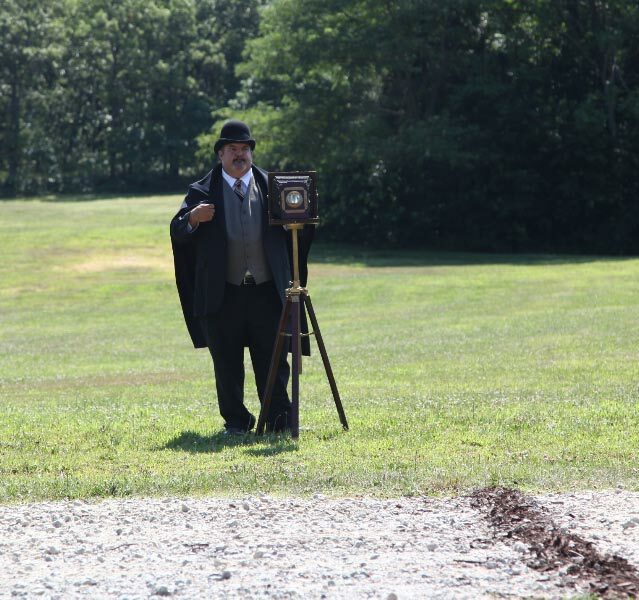 The race was filmed in July 2012 on the fields and back roads of the Old Bethpage Village Restoration. 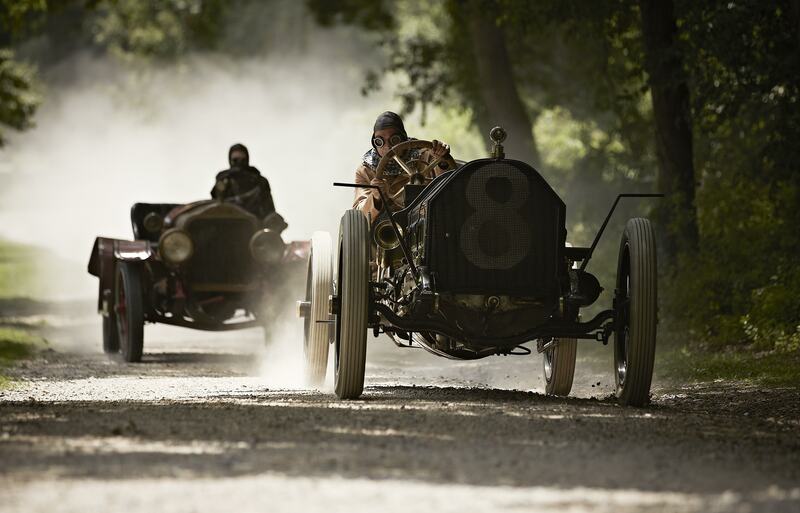 As seen in this preview clip, Henry Ford just beat Alexander Winton to win the 1901 race. 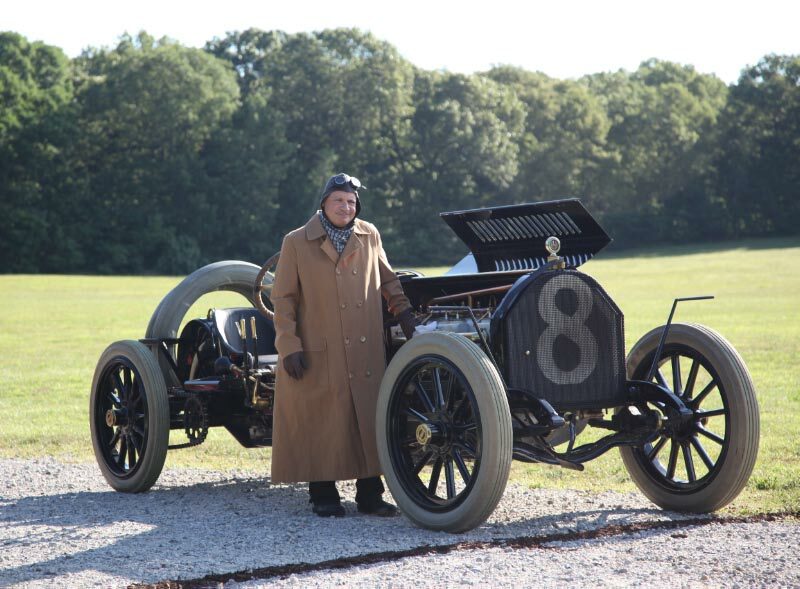 He then received the financial backing to start another automobile company. 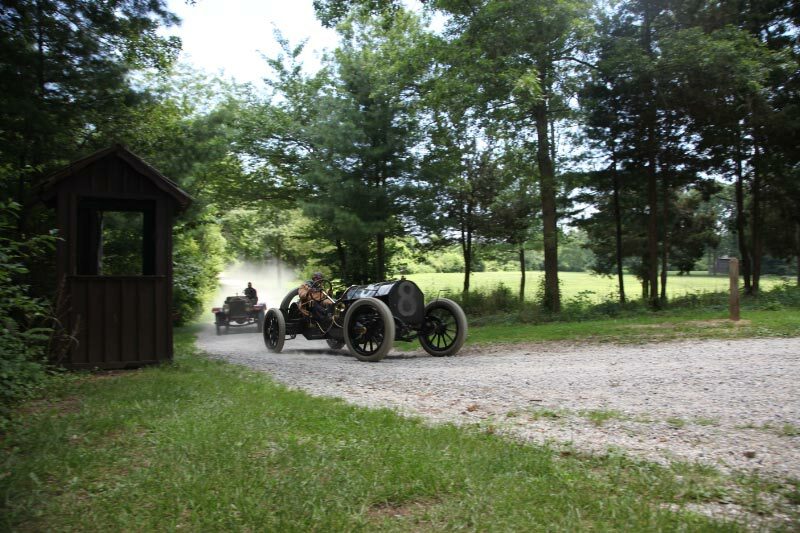 In our first take, the Black Beast slowed down but still finished ahead of Ford's car. 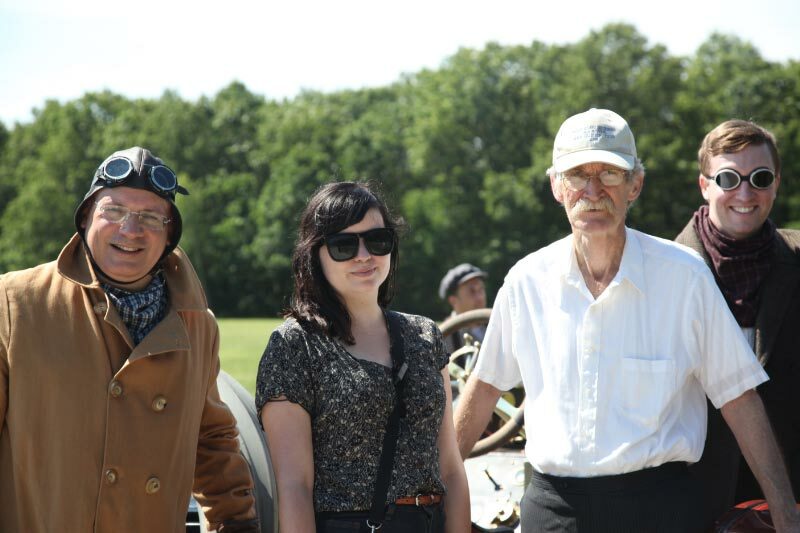 The director told Ed and I; "It was a great take but please do not change history! 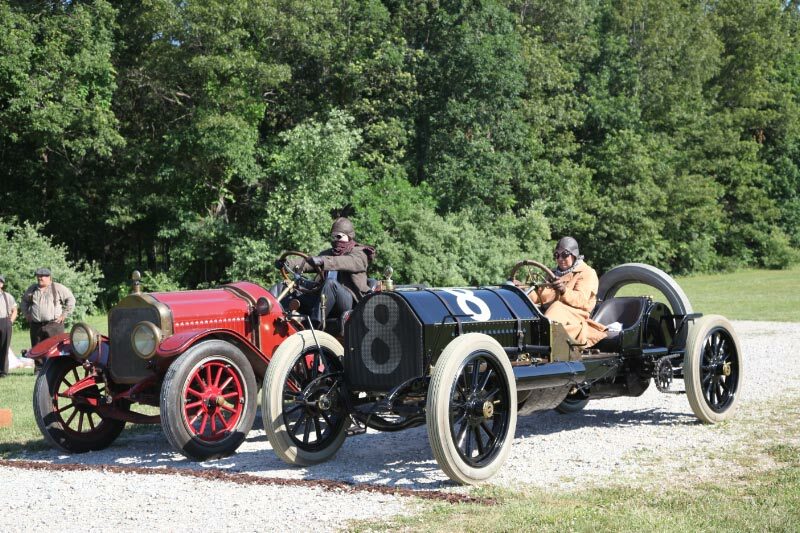 Henry Ford needs to win this race else there will never be a Ford Motor Company!!!" 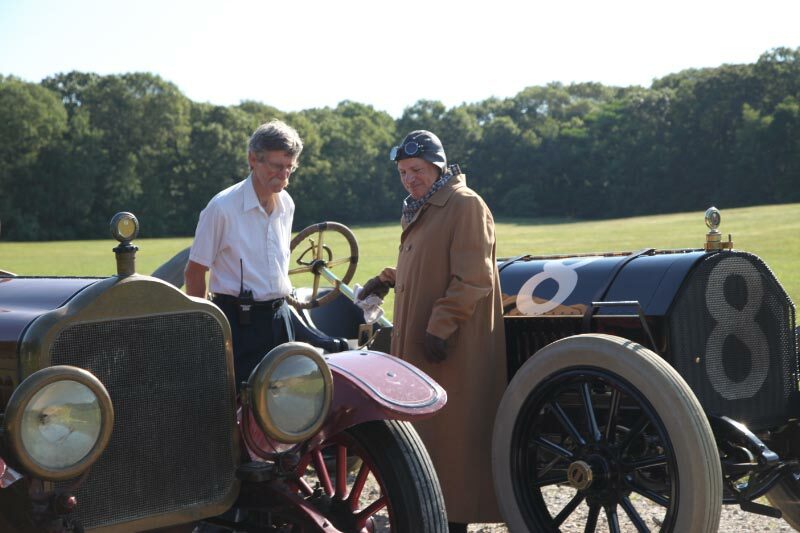 Over the next seven hours of filming, Ed and I made sure that Henry Ford always won and history remained unchanged. Stay Safe and thank you Veterans for your service! OH MY GOSH OH MY GOSH!!!!!!!!!!! We can’t keep away from this series, we’ve been GLUED to it from the first episode! My fiance’ is a Senior Project Manager for a union Electrical Contractor in the San Francisco Bay Area so the whole unraveling of electricity and the power industry has been of great interest to him, not to mention he’s a HUGE history buff. I am SO thrilled to see this clip and can not WAIT to see you and the Beast in the actual program!!!!! What a fantastic experience Howard! The level of enjoyment you must feel from owning the Black Beast has to be growing every day! 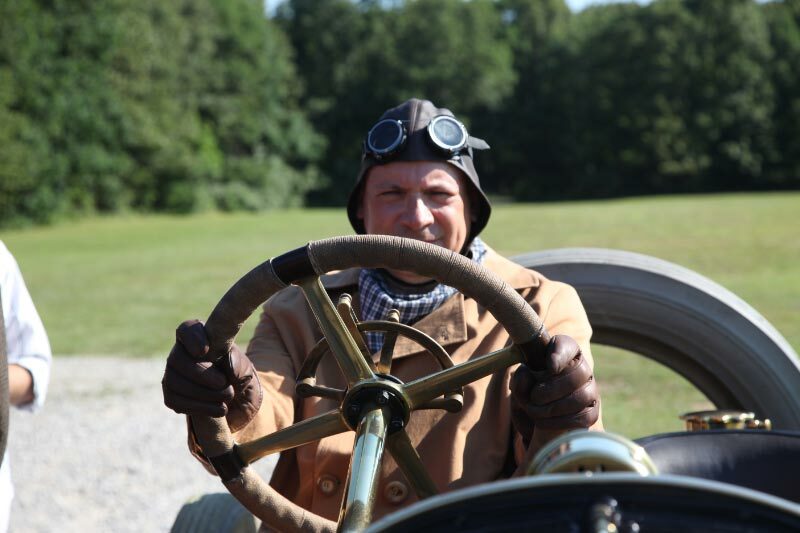 GREAT photos of you in the car and standing by it in period garb. Wonderful stuff! And the series is wonderful too! Keep your speed up! Howard: What marvelous images. Really some great shots that can be hung on a wall. Just saw you on TV in “The Men Who Built America”. I would ask for your autograph but I have it in one of the books you wrote. Congrats. Just finished watching “The Men Who Built America”. You and the Black Beast gave a wonderful performance. Who do I see about EMMY nominations? I can’t believe they didn’t make you cover up “Bete Noir” on the side of the car. Great job! The Beast is so much better looking than Henry’s car! LOL! You look AWESOME! You did a superb job! Good thing you didn’t change history, Howard. Otherwise, the Suzuki company might still be making cars for US consumption. Phew! Good work slowing down. Was that you driving? Where was the shoot. Can I believe all that Rockefeller, Morgan, Carnegie stuff? Jan, that was me! 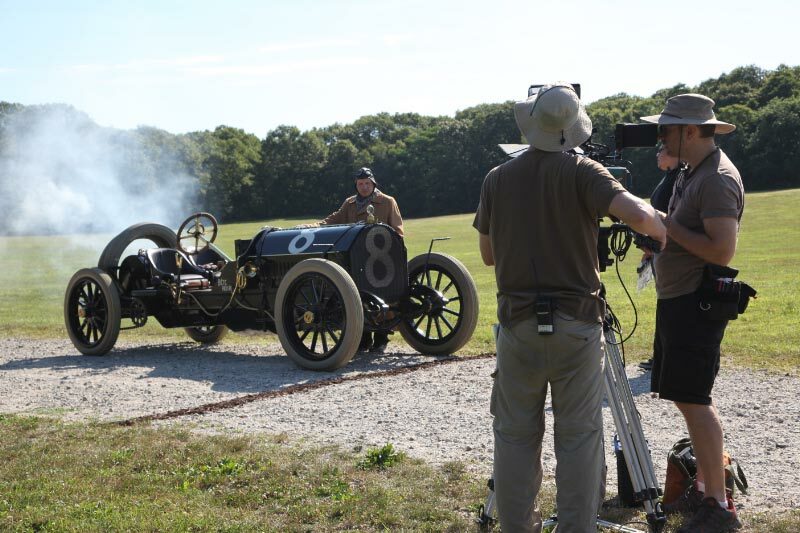 The segment was filmed at Old Bethpage Village Restoration in July 2012. Thanks for sharing Howard! And thanks for taking a dive for the sake of historical accuracy.